Supercomputers have a high level of computing performance compared to a general purpose computer. In this post, we cover all details of supercomputers like history, performance, application etc. We will also see top 3 supercomputers and the National Supercomputing Mission. A computer with a high level of computing performance compared to a general purpose computer and performance measured in FLOPS (floating point operations per second). Great speed and great memory are the two prerequisites of a super computer. The performance is generally evaluated in petaflops (1 followed by 15 zeros). Memory is averaged around 250000 times of the normal computer we use on a daily basis. Housed in large clean rooms with high air flow to permit cooling. Used to solve problems that are too complex and huge for standard computers. Most of the computers on the market today are smarter and faster than the very first supercomputers and hopefully, today’s supercomputer would turn into future computers by repeating the history of innovation. The first supercomputer was built in 1957 for the United States Department of Defense by Seymour Cray in Control Data Corporation (CDC) in 1957. CDC 1604 was one of the first computers to replace vacuum tubes with transistors. In 1964, Cray’s CDC 6600 replaced Stretch as the fastest computer on earth with 3 million floating-point operations per second (FLOPS). The term supercomputer was coined to describe CDC 6600. Earlier supercomputers used to have very few processors but as the technology evolved and vector processing was turned into parallel processing, use of processors multiplied manifold resulting into supra fast supercomputers of the current decade. As the saying goes “need is the mother of all inventions”, India started its journey towards supercomputers because it was denied the import of Cray supercomputers from the United States of America due to arms embargo imposed on India after Nuclear tests in the 1970s. They were of the opinion that India might use the same for the development of military rather than civilian purposes since supercomputers came under dual-use technology group. Ideation phase was started in the 1980s. The first indigenous supercomputer was developed indigenously in 1991 by Centre for Development of Advanced Computing which was called as PARAM 8000. Russian assistant in the development was paramount. PARAM 8000 was replicated and installed at ICAD Moscow in 1991 under Russian collaboration. In 2007, India held top 10 spots for speeds of supercomputers. As of July 2016, India has 9 supercomputers with speeds in top 500 but not any in top 10. How powerful are supercomputers as compared to a computer? The performance of ordinary computers is generally quoted in MIPS (million instructions per second). 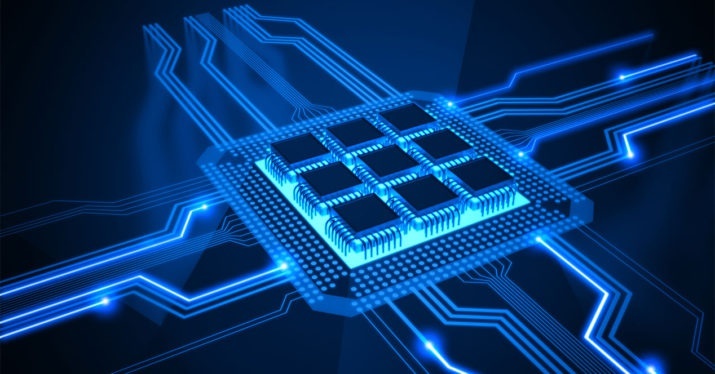 MIPS is about the fundamental programming commands (read, write, store, and so on) the processor can manage. Therefore computers are compared based on the number of MIPS they can handle which is typically rated in gigahertz as the processor speed. Supercomputers are rated a different way because they are dealing with the scientific calculations. They are measured according to how many floating point operations per second (FLOPS) they can do. Sunway TaihuLight – developed in China with the computing power of a 93 petaflop/s. The Tianhe-2 (MilkyWay-2) – from China. This supercomputer is capable of 33.8 petaflop/s. Titan – from the US. Computing capacity is 17.5 petaflop/s. What is the next generation supercomputing? Optical computing calculations with the near speed of light by using optical devices and connections in place of transistors. Latest developments in this field have already taken place with the optical equivalent of transistors being switched on using photons and not electrons. Since photons travel at speed of light, therefore, calculations may be done at sub-light speed. Quantum computing not in practical use yet only conceptual proofing done but think of it as calculations being done before you have thought of them. Work is done in the blink of an eye since time is of no essence here. What are the Applications of a Supercomputer? Academic research: For observing and simulating the phenomena which are too big, too small, too fast, or too slow to observe in laboratories. For example, astrophysicists use supercomputers as “time machines” to explore the past and the future of our universe. Another important area is quantum mechanics. Weather and climate modeling to forecast with better accuracy by analyzing multiple factors and their interrelationships. Medicine discovery for e.g. How a protein folds information leads to the discovery of new drugs. Monsoon Forecasting using dynamic Models. Big data mining to strengthen and better mobilization of digital India mission. Oil and gas exploration, therefore, ensuring energy security of India. Airplane and spacecraft aerodynamics research and development, therefore better safety standards and smoother connectivity thereby helping in ease of transportation. Simulation of nuclear fission and fusion processes, therefore imparting better nuclear infrastructure models and helping in energy security of the nation. Molecular dynamics: supercomputer simulations allow scientists to dock two molecules together to study their interaction which may lead to the development of innovative materials for future generation technologies. In 1994, A supercomputer was used to alert the scientists about the collision of a comet with Jupiter, providing them time to prepare to observe and record the event for useful analysis and its application in predicting future comet collision with the earth. What are the initiatives taken by the Government of India? In the 12th five-year plan, the government of India (GOI) had committed that $2.5bn would be sanctioned for the research in the supercomputing field. In 2015, GOI approved 7-year supercomputing program known as National Supercomputing Mission which aims to create a cluster of 73 supercomputers connecting various academic and research institutions across India with $730mn investment. There are no exaflop (higher than petaflops) computing supercomputers in the world and the first product is expected around 2019-20. India is also preparing to launch its exaflop supercomputers by 2020. China’s, Sunway TaihuLight is the fastest supercomputer (93 Pflops) and China has more supercomputers than the USA as of July 2016. What are supercomputers? What is its status in India? How does it help in the development of India and the world? Supercomputers have more strategic significance than scientific. Illustrate. Question: With reference to supercomputers, petaflops are related to? 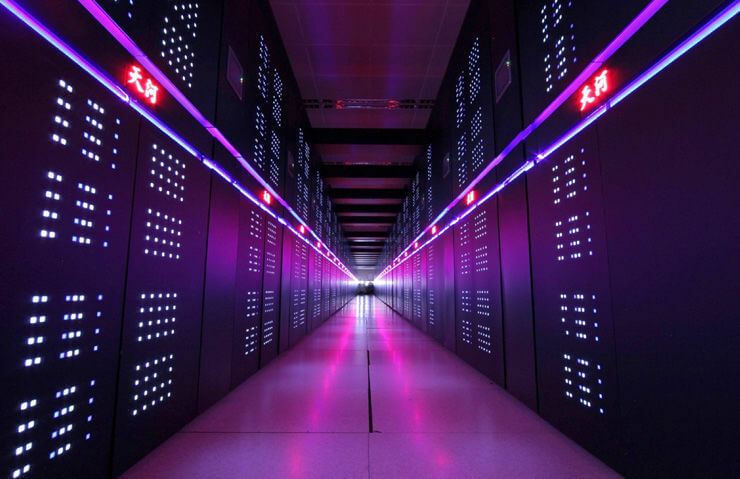 A – The latest model of sSupercomputers developed by China. 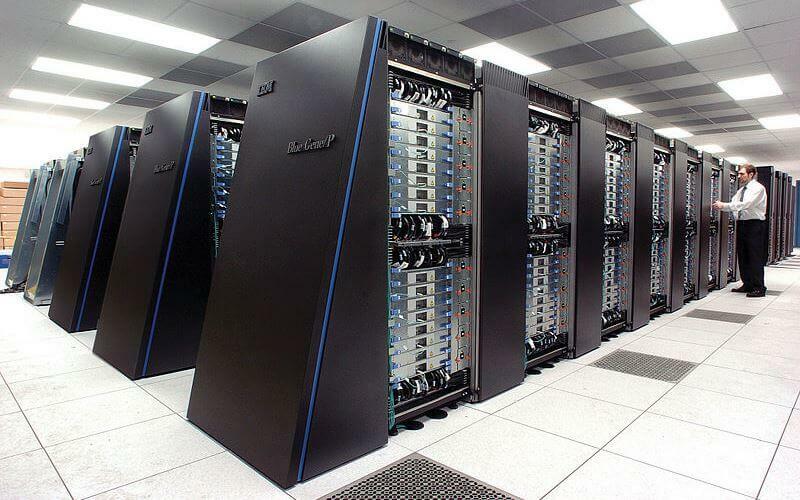 B – The latest model of supercomputers developed by the USA. C – The performance of supercomputers. D – Floppy disks which are used on normal desktop computers. Answer: (Option C) The performance of supercomputers. Learning Zone: The performance is generally evaluated in petaflops (1 followed by 15 zeros) and some supercomputers may even perform quadrillions flops.